Analysts at Cowry Asset have said this week, they expect liquidity ease in the financial system to be sustained with resultant moderation in interbank rates. This is because on Wednesday, the Central Bank of Nigeria (CBN) will conduct another primary market auction (PMA), where it would sell fresh treasury bills worth N153.4 billion. Three maturities would be offered by the apex bank with 91-day bills worth N3.38 billion, 182-day bills worth N10.00 billion and 364-day bills worth N140 billion on offer. The next day, T-bills worth N783.33 billion will mature via the primary and secondary markets which will more than offset N153.4 billion PMA. 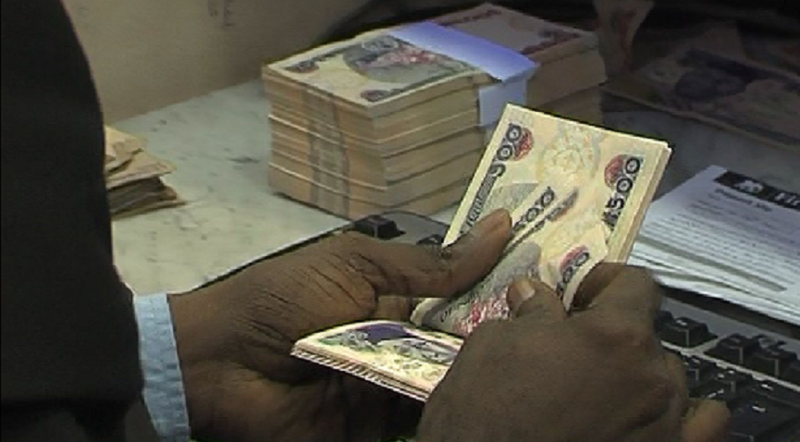 Last week, CBN sold treasury bills worth N640.20 billion in the secondary market, with the total outflows worth N640.20 billion offsetting the inflows from the matured T-bills worth N315.55 billion. The net outflow resulted in financial system liquidity squeeze. Hence, NIBOR for overnight funds and 3 months tenure buckets increased to 18.67 percent from 11.12 percent and 13.28 percent from 12.99 percent respectively. However, NIBOR for 1 month and 6 months tenure buckets moderated to 12.01 percent from 12.14 percent and 14.78 percent from 15.04 percent. Meanwhile, NITTY rose for most maturities tracked amid renewed sell pressure – yields on 1 month, 3 months and 12 months maturities rose to 10.94 percent from 10.41 percent, 12.29 percent from 11.84 percent and 17.48 percent from 17.40 percent respectively. However, yield on the 6 months maturities moderated to 13.69 percent from 14.27 percent.